If you are searching for a vehicle and you want to find quality car lots in Fort Wayne, stop by at our dealership R&B Car Company where you will see a vast inventory of used cars, trucks, and minivans as well as hybrids and crossovers. It doesn't matter what type of car you are wanting, and we have many choices for you from the latest model used vehicles available to inexpensive cars if you are on a budget. Here at R&B Car Company, you can see used cars fort Wayne, in many different makes and models, so you have more of a selection than you would at a smaller dealership. Some Fort Wayne car dealerships, only offer you a handful of choices and who wants to choose from 2 or 3 cars? When you are purchasing a vehicle, it's a big decision, and you want a dealership who can give you many options so you can find the right car for you. You may want a more modern vehicle that has a lot of features with the latest technology, you may be concerned more with having more available safety features, or perhaps you are looking at all the possibilities and wanting a car with fantastic performance. No matter what kind of vehicle you may be leaning towards when searching for cars for sale in Fort Wayne, we have the selection and variety for you here at R&B Car Company. 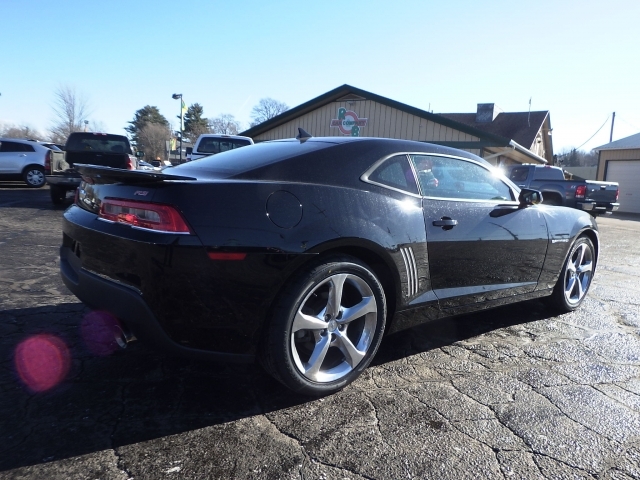 If you are ready to begin your search for used cars for sale, start with R&B Car Company where you will find a car like this 2014 Chevy Camaro if you are looking for a vehicle that is sporty, sleek and built for performance. 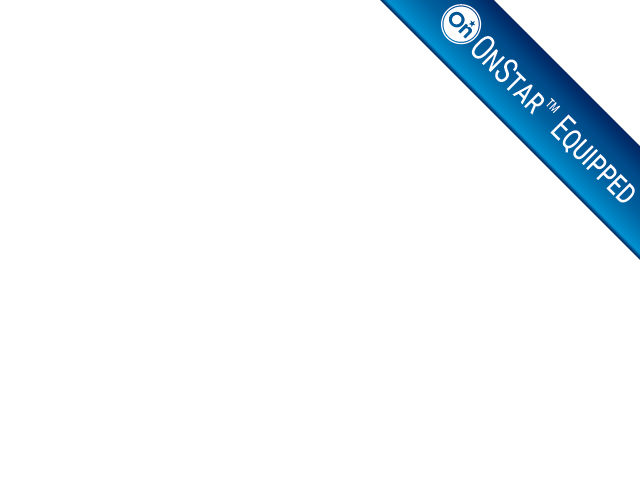 Do you have a dream car? Is the Chevy Camaro the one? If it is, you have to get over here to R&B Car Company and see this beauty before its gone! Its a two door Coupe that is Black with Black Interior, and has some fantastic features such as Bluetooth, Navigation, Remote Start Engine, On Star, Voice Command features, Steering Wheel Controls, Onboard Hands-Free Communications System, Satellite Radio, Electronic Messaging Daytime Running Lights, Emergency Trunk Release, Radar Sensor, and the list goes on. 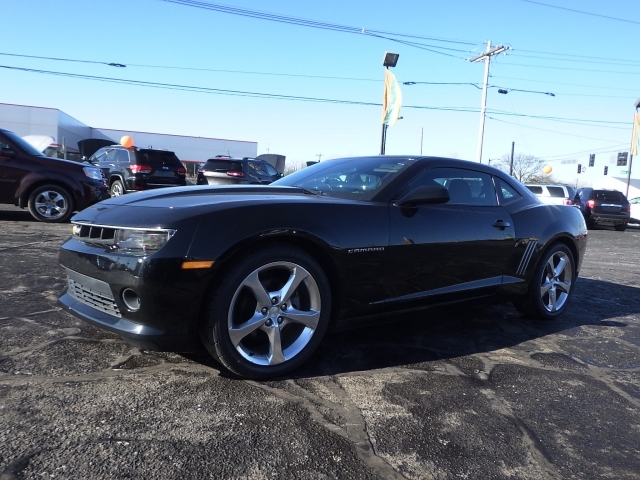 Come by R&B Car Company and take a look at this 2014 Chevy Camaro, it won't be here for long with so many fantastic features and options. When you are ready, and if it's now, its a good time to come by R&B Car Company and see all of the fantastic cars, trucks, and vans that we have in our inventory. Whether you want your dream car like the Chevy Camaro, or you need a vehicle that is family friendly, we have something for everyone here at our dealership. If you are on a budget, or not and you want to find used cars near you that have the kind of options of technology, safety, and performance that you are looking for in a vehicle, then come by and see us at R&B Car Company, and lets get you into the car of your dreams.